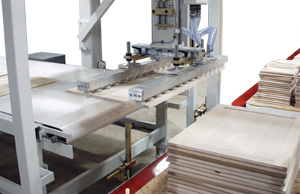 Finishing Line Feeding Systems provide Automated Material Handling Solutions for the Wood and Related Industries – Creative Automation, Inc. 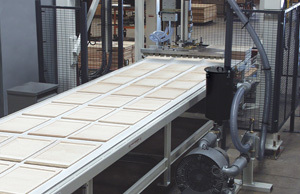 Typical product applications for Creative Automation's Finishing Line Feeding Systems include cabinet doors, flooring and more. 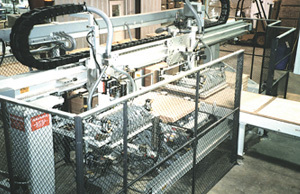 High speed flooring feeding system. Servo-driven cabinet door feeding system. Consistent gaps are maintained to maximize finishing line fill.